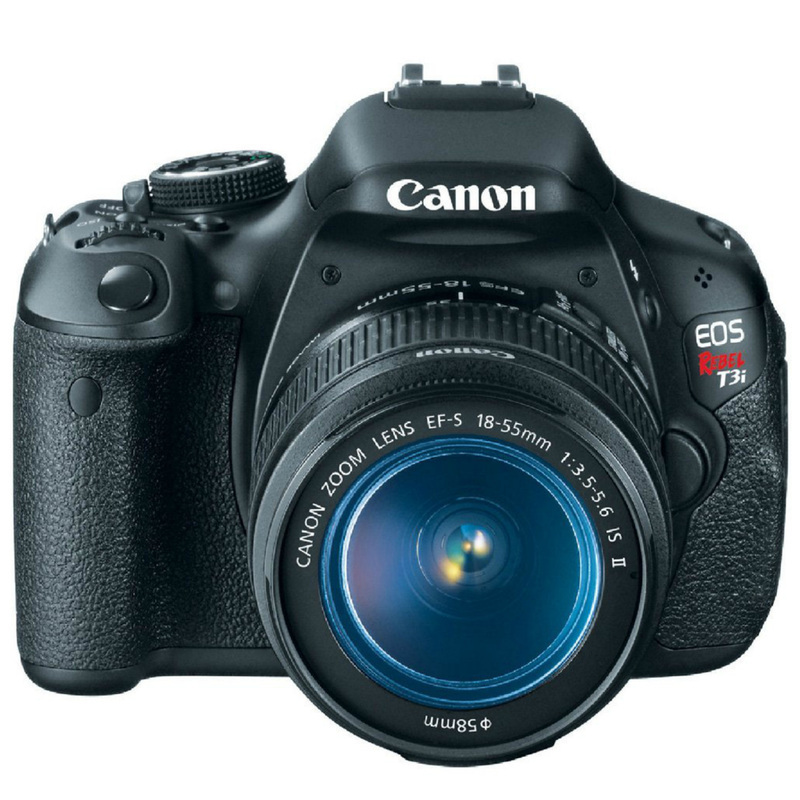 My last camera (and one I still keep on hand) is the Canon Rebel T3i. I was always very happy with the image quality and again, the swivel screen is a huge bonus! 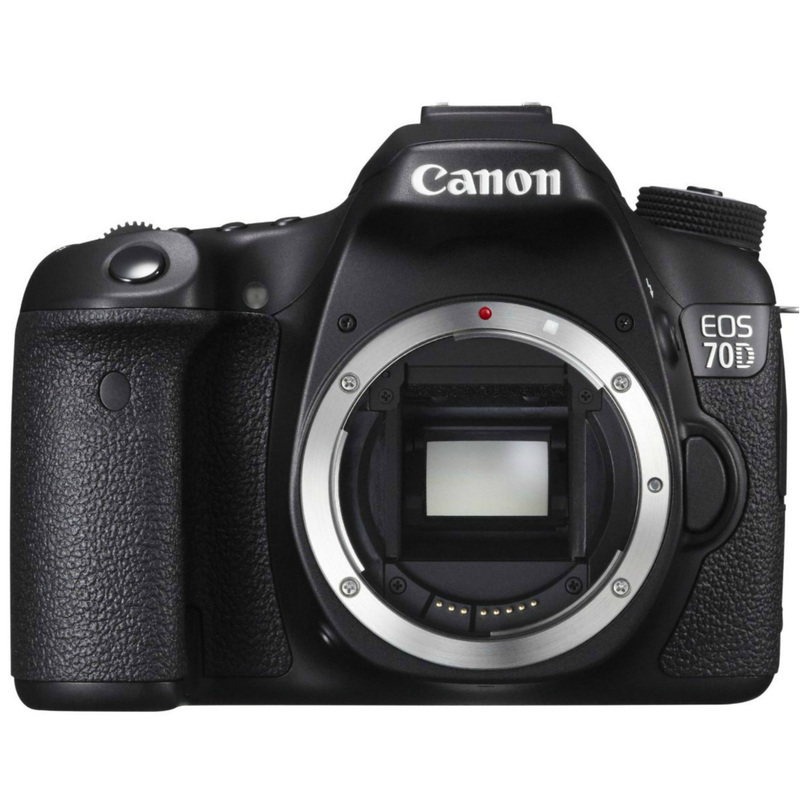 My current camera is a Canon 70D and I love it! My favorite feature is the pivoting touchscreen. Video quality is amazing and the continuous-focus feature keeps life simple. 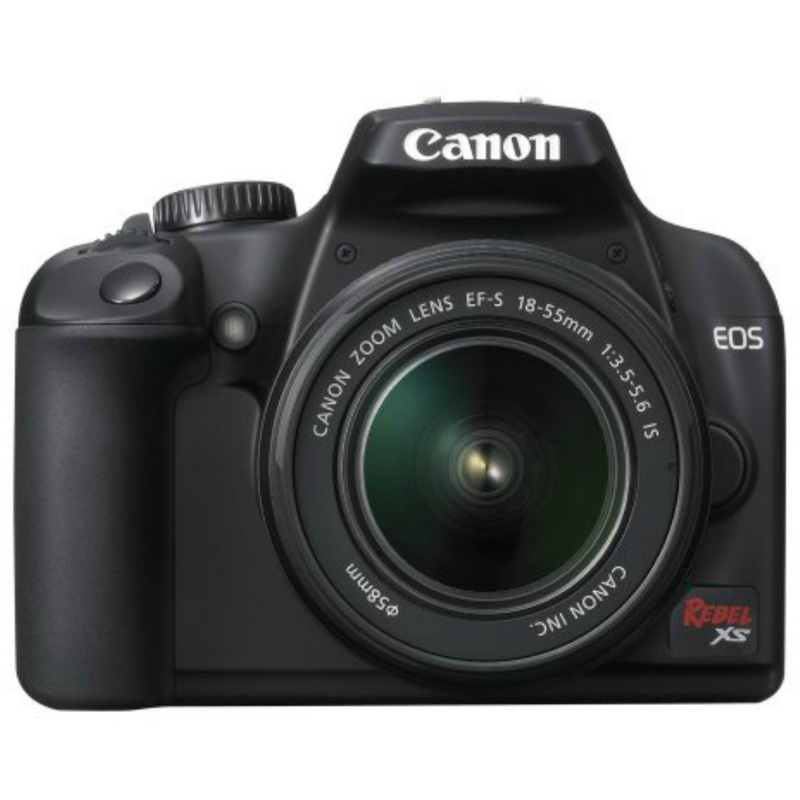 My first DSLR was the Rebel XS. It's great for beginners who want to learn to shoot in manual but don't have a ton of money to invest in a camera. 40mm f2.8 lens. 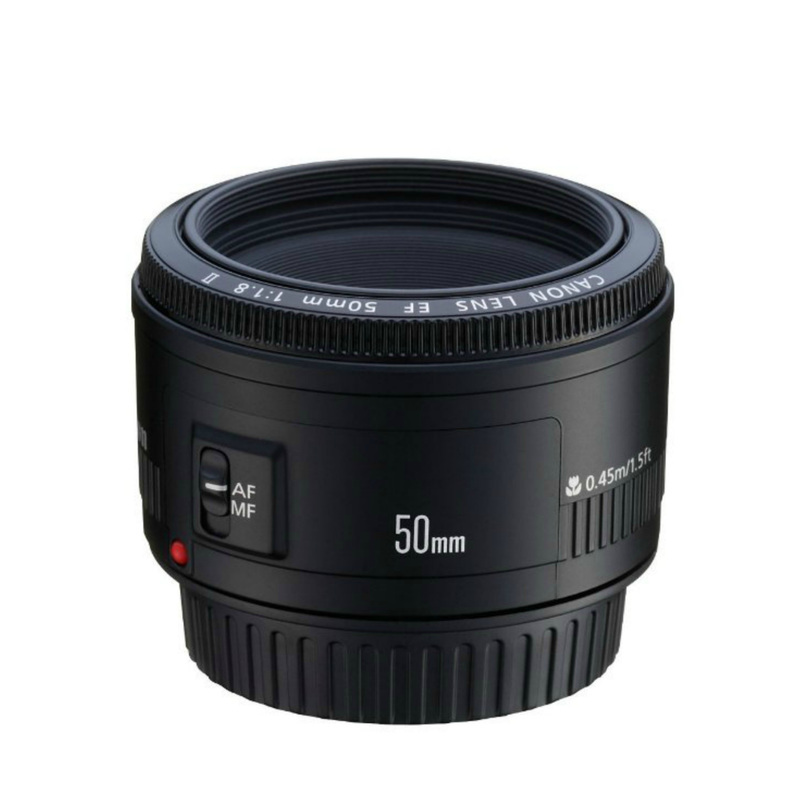 This is my go-to lens and I use it every.single.day. It produces crisp photos and has an ultra low profile that isn't intimidating. 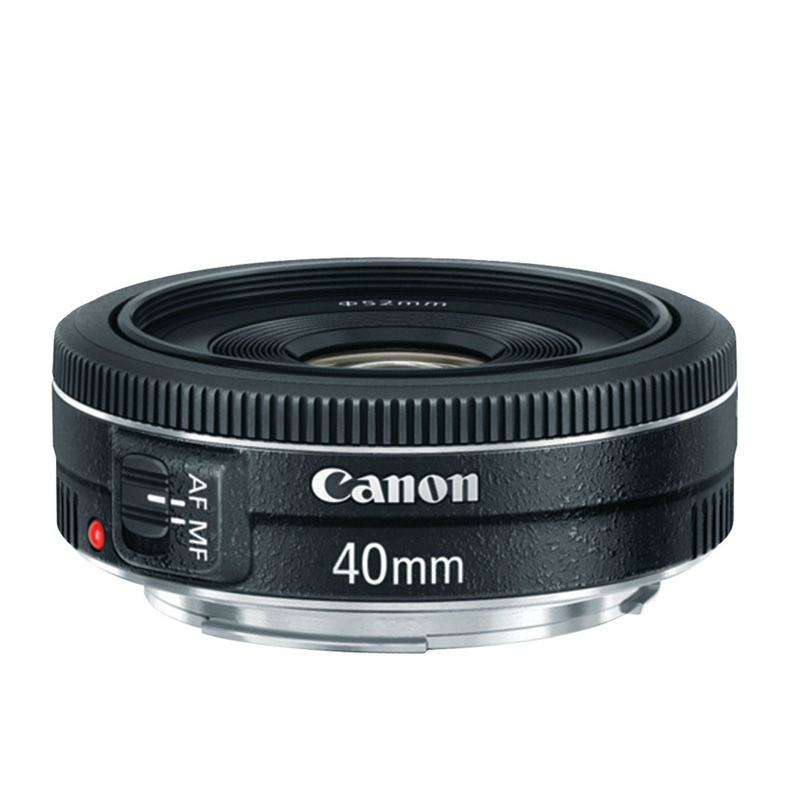 The 50mm f1.8 is another budget-friendly prime lens that results in crisp, vibrant photos. 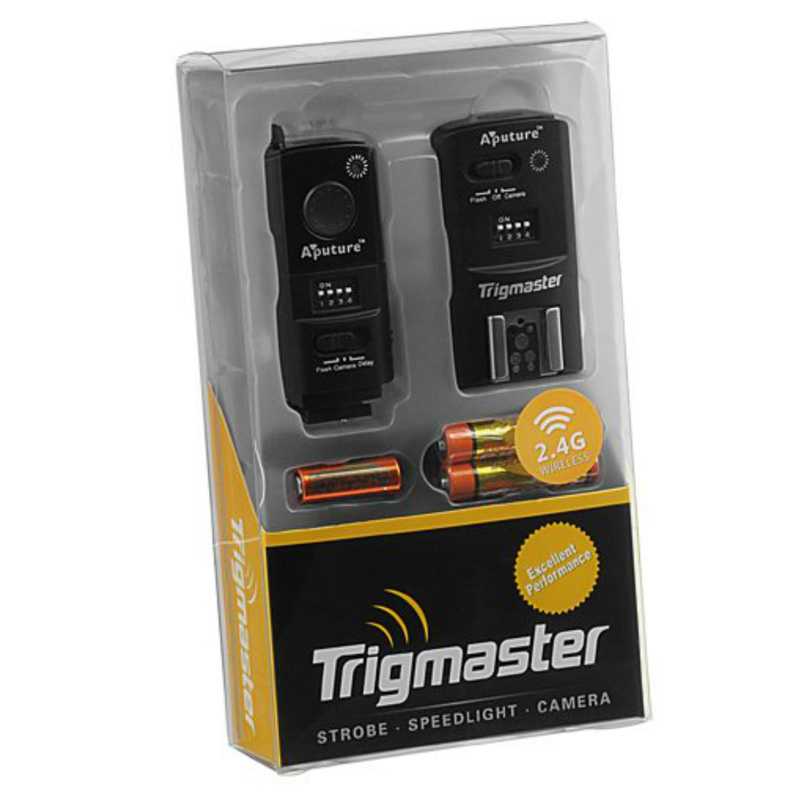 Great for shooting low light and detail shots with shallow depth of field. 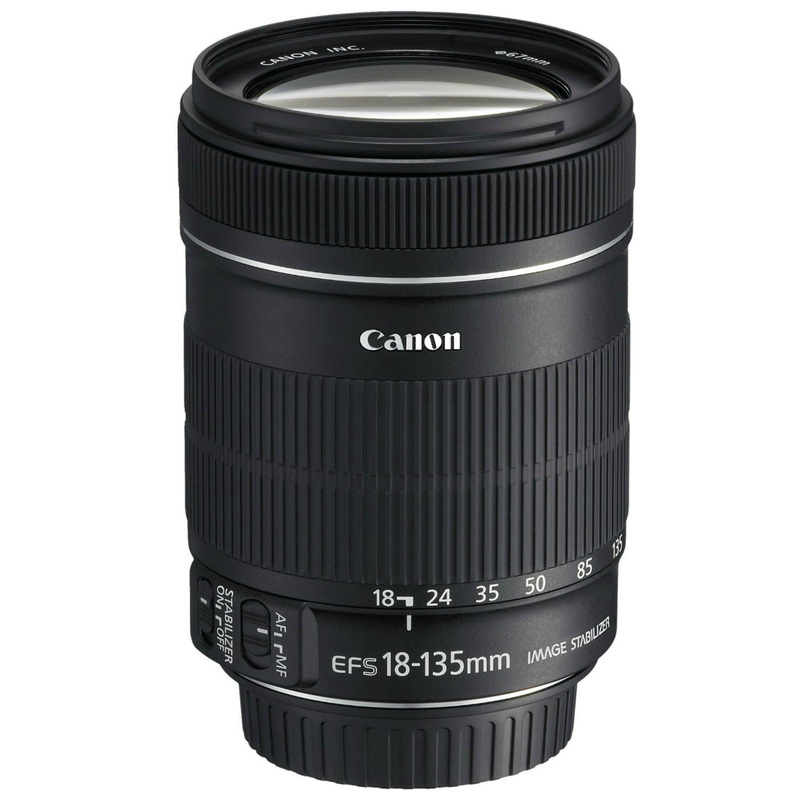 If you have the choice, I'd recommend getting the 18-135mm lens instead of the 18-55mm. I haven't seen much difference in quality for the two but the extended zoom is great when traveling or at sporting events. The mobi Eye-Fi card is a game changer. 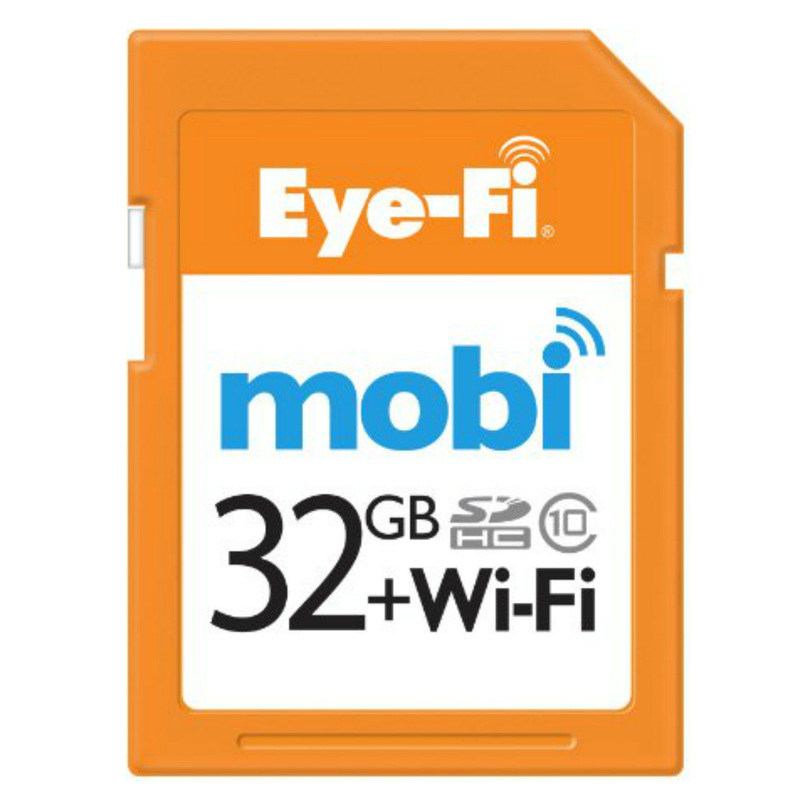 It's an SD card that allows you to wirelessly sync your photos to your phone or computer. It makes sharing images a snap! I'm pretty obsessed with my remote. I used it to shoot my entire pregnancy series and have had it at plenty of parties to setup an easy "photobooth" that guests can use. 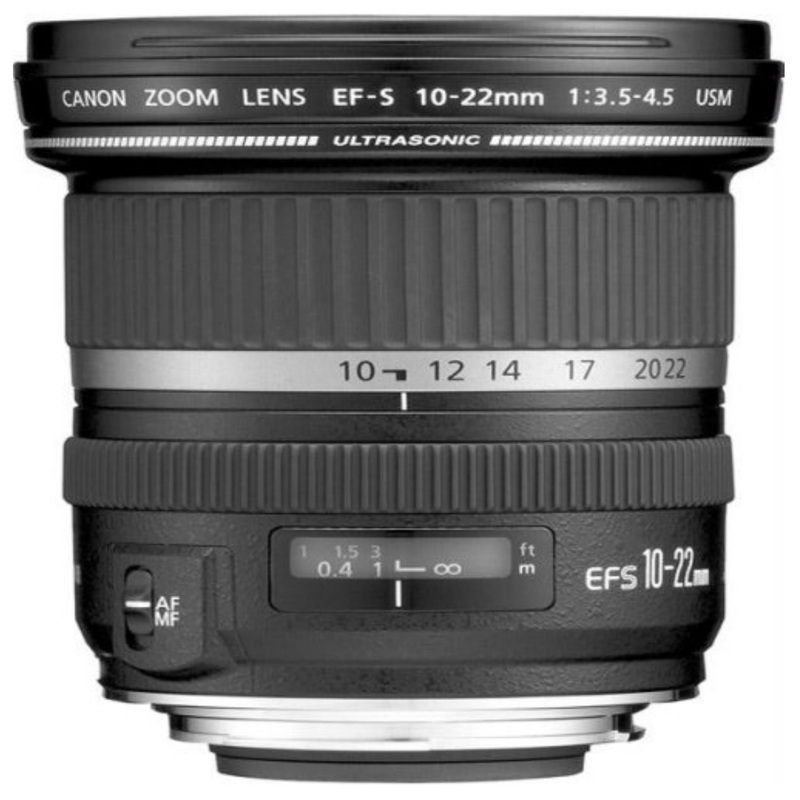 For wide angle shots, I use a 10-22mm. It's great for tight spaces (small home, on a boat, etc). You'll see some flex when zoomed out but it's worth it for me when documenting our remodel. 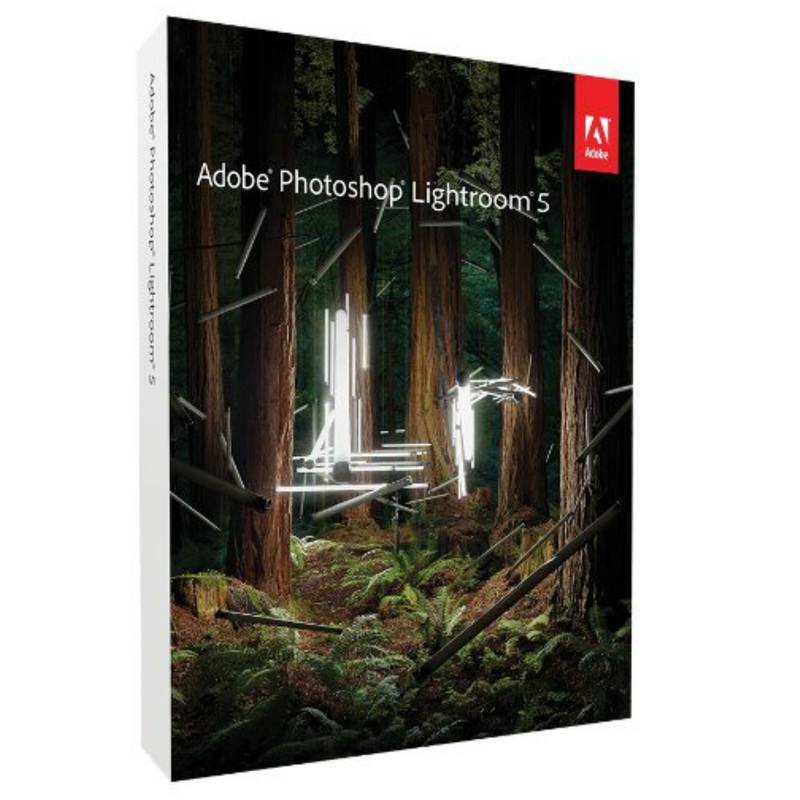 Adobe Lightroom is my preferred editing software. It's easy to learn and gives you amazing control to edit photos. You can also install presets to use as editable filters. 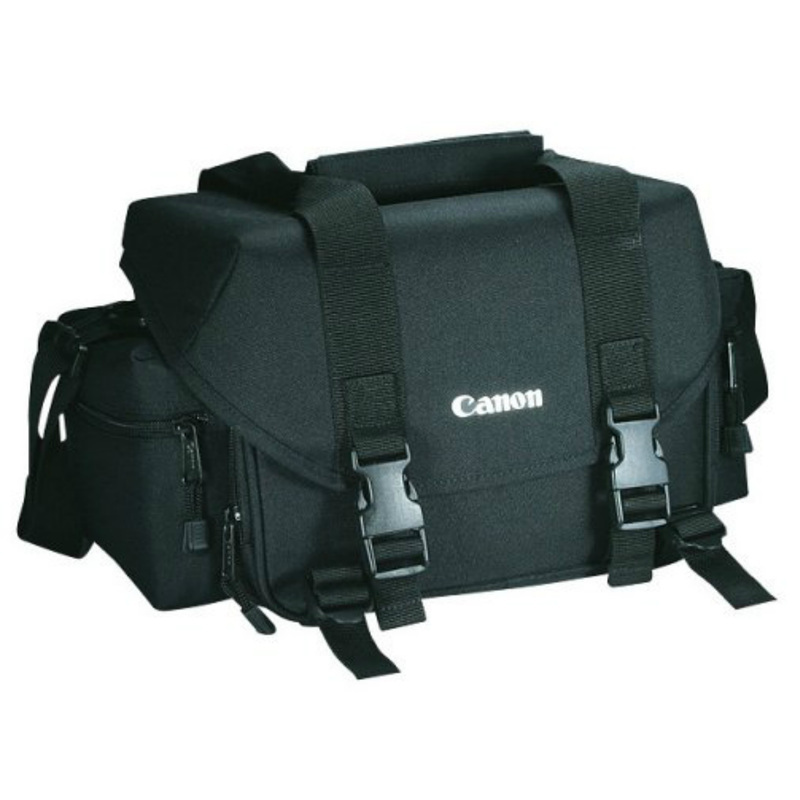 I use a simple Canon Gadget bag. It has a great amount of pockets and adjustable interior panels to accommodate your specific camera/lens collection. 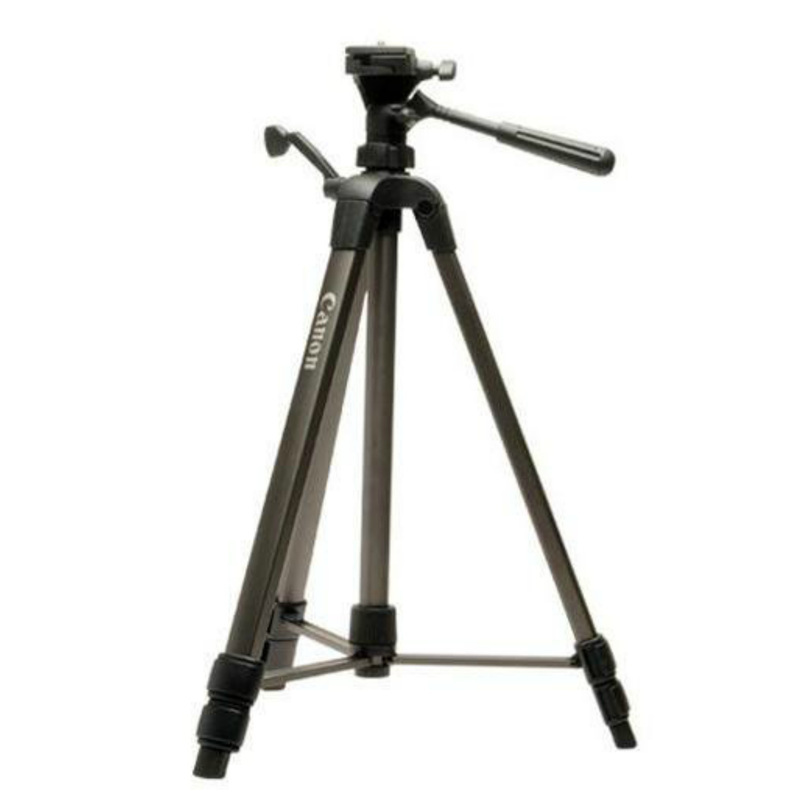 Another staple piece of gear is a tripod. I don't have a particularly fancy one, but this tripod gets the job done. And paired with the remote, it makes self portraits simple.